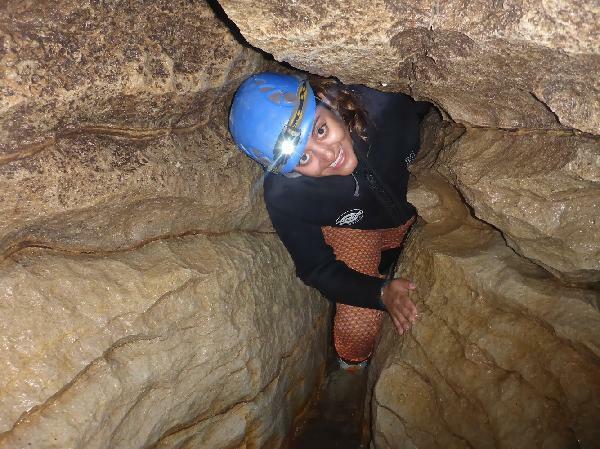 Join the Kiwi Cave Rafting Team for an exhilarating Waitomo cave tour! 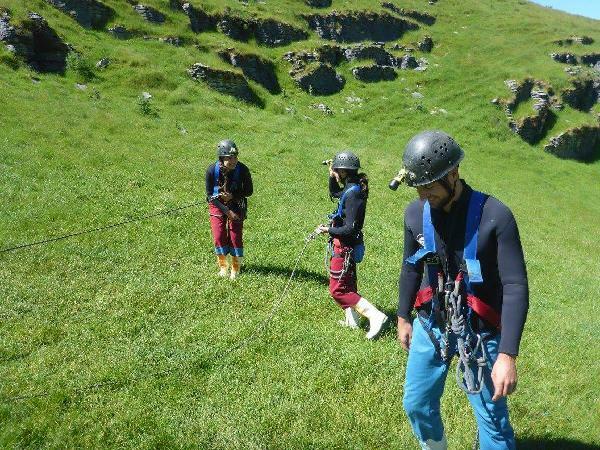 Kiwi Cave Rafting provides everything required for the adventure (wet suits, helmets, boots and safety equipment). All you need to bring is your towel, extra pair of socks and a swimsuit. Departures: 9am, 10am, 1pm, 2pm & 3pm from 95 Waitomo Caves Road, Waitomo. Bookings automatically confirmed with 2 or more people. Single person bookings wait-listed until minimum of 2 is met. Children under 16 need to be accompanied by an adult who is 18 years or over. Please be aware when booking that in addition Bookme's standard terms and conditions, multiple changes (including cancellation) may be subject to a Kiwi Cave Rafting cancellation fee of $50 for each change after the first. 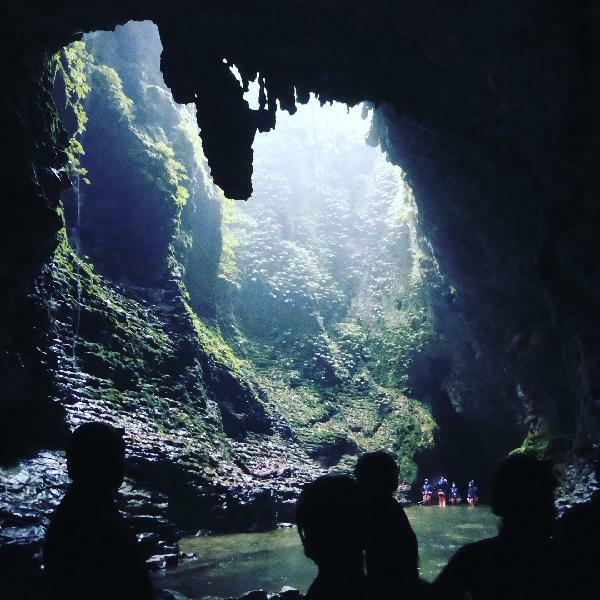 Any exceptions are at the sole discretion of Kiwi Cave Rafting. We require 24hrs notice of any change or cancellation. With less than 24hrs notice bookings will only be rescheduled or refunded if we are able to re-sell the spaces. 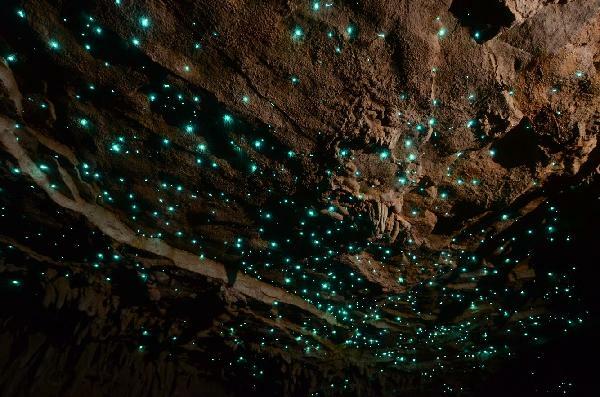 Best Glowworm Cave Tour ever! Morning sun flooding down into the opening. 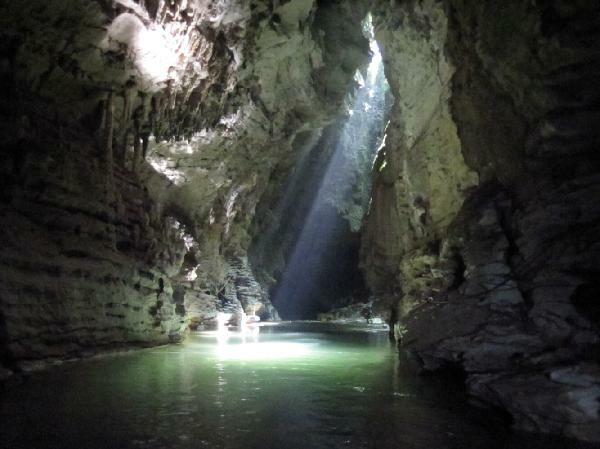 Saw tons of glowworms, did a variety of activities from abseiling, to rock-climbing and tubing. Pictures at the end were a reasonable $25,- and were surprisingly enough full of good pictures despite the low-light conditions! They also add some 'standard' pictures to make sure you and the home-front are not missing out on fully capturing the experience. My husband and i spent twelve days in nz. In both the south and the north island and we got to do alot but this experience didnt compare to anything else around not even in our own country. Best day ever, lovely guide, great company, good insights and warm soup. Thank you for the review Steff glad to hear that it was a highlight. The best value for money hands down. You get to do a bit of everything on this tour. The staff are very knowledgeable and fun making the experience outstanding. I would definitely do this tour again. Glad to hear it! Thanks for the review! I expected the rafting to be more thrilling and fast paced, but still enjoyed the slow river rapids to get into the caves. The glow worms were spectacular, I've never seen anything like it! Really special. Getting to do some caving, abseiling and rock climbing were fun additions to the day! I'd say it's suitable for beginner/low-medium thrill seekers but if you are looking for some high octane water activites - white water rafting is going to be more up your street. From start to finish, this experience was unforgettable. Most important, we laughed the whole day. Our guide Nigel was amazing, cheeky, fun, and highly experienced and knowledgeable. We learnt alot about the larvae and other creatures lurking in the darkness. We literally squeezed ourselves through caverns and rafted on tubes down a stream. Enjoyed hot tea and chocolate sitting under the glow of larvae which was just incredible. And got to abseil in and rock climb out of the cave. To finish up you get a warm cuppa soup and bread roll and hot shower after. 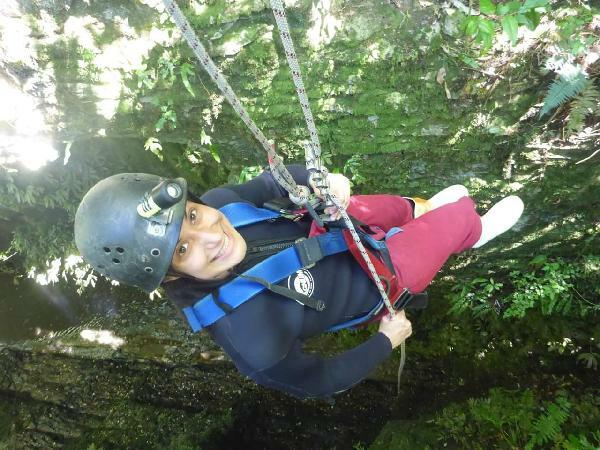 Your message has been sent to Waitomo - Kiwi Cave Rafting - Black Water Rafting. You should hear from them shortly. 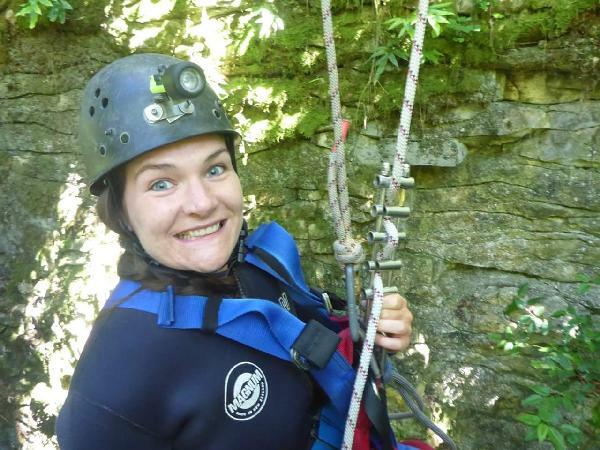 Please note: all responses will come directly from Waitomo - Kiwi Cave Rafting - Black Water Rafting, and not the team at Bookme.